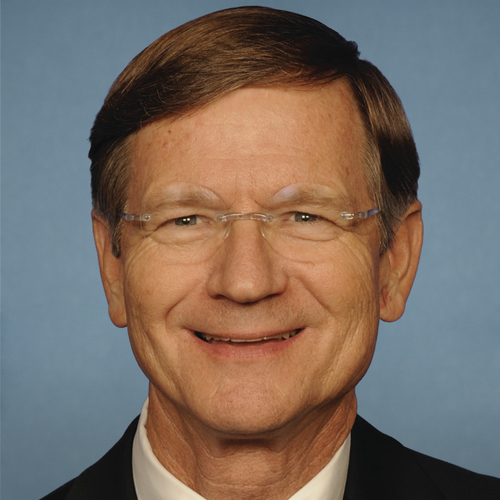 Lamar Smith represents the 21st Congressional District of Texas. He serves as Chairman of the Science, Space, and Technology Committee, which has jurisdiction over the Environmental Protection Agency, NASA, the Department of Energy, the National Science Foundation, the Federal Aviation Administration, and the National Institute of Standards and Technology. The Committee oversees agency budgets of about $40 billion, where the primary focus is on research and development. Congressman Smith continues to serve on both the Judiciary Committee and the Homeland Security Committee. He is a former Chairman of the Judiciary Committee and the Ethics Committee. He foudned the Border Security Caucus and Media Fairness Caucus. 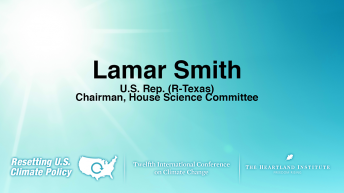 Representative Smith was ranked the most effective member of the House in the 112th Congress (2011-2012) in a study jointly conducted by the University of Virginia and Vanderbilt University. He also has been named Policymaker of the Year by POLITICO for his work on patent reform legislation. A fifth generation Texan and native of San Antonio, Congressman Smith graduated from Yale University and Southern Methodist University School of Law. He and his wife, Beth, have an adult daughter and son. The 21st Congressional District includes parts of Bexar, Travis, Comal and Hays Counties and all of Bandera, Blanco, Gillespie, Kendall, Kerr and Real Counties. The district’s population is about 700,000. 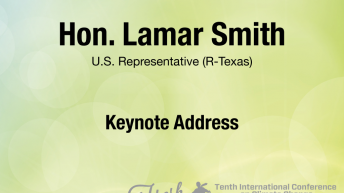 Congressman Smith maintains district offices in San Antonio, Austin and Kerrville.